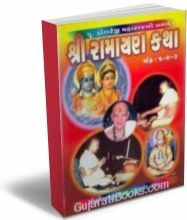 List of new Gujarati books which will be available soon. You can subscribe email notification for these books & when it will be available you can buy online. Best life learning book ever jai...Shree...Ram... Om namah. Shivay..